New colours! 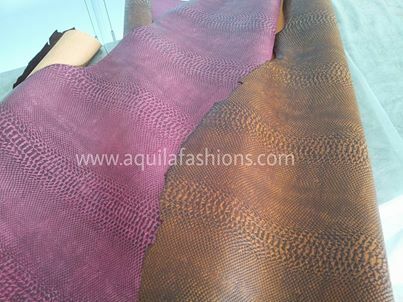 Brown and pink faux snakeskin! Pink and orange mock snake skin leather belts anyone?